If you want to buy up budget security camera then MI security camera 360 is the best option. Xiaomi can also build MI security camera. MI security camera 360 can record video up to 1080p. 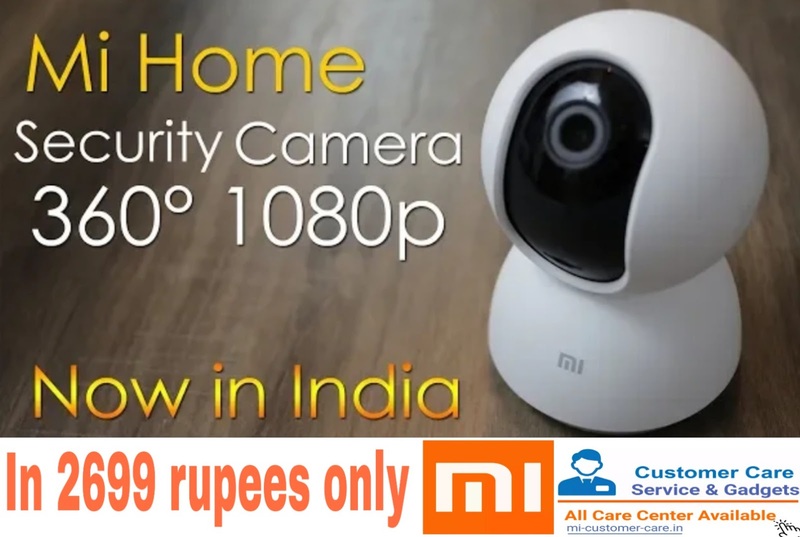 The price of MI security camera 360 is 2,699 rupees only. MI home security camera 360 has come with AI motion detection alert. Xiaomi can build many things as compared to other companies this is the best thing about Xiaomi company which make it different from other companies. MI home security camera recorded Full HD video. MI home security camera 360 come with inflated night version. MI home security camera,360 supported TalkBack feature. MI home security camera 360 come with an adaptor and wireless data cable. Mount is also given with the MI home security camera 360 where you can hang the mount in your wall. MI home security camera 360 bodies are made from plastic. MI home security camera 360 has reset button where you can we set all the recordings. MI home security camera 360 support micro USB port. 1. How do you reset a Bluetooth Speaker? 2. What is the price of MI smart shoes in India? 3. 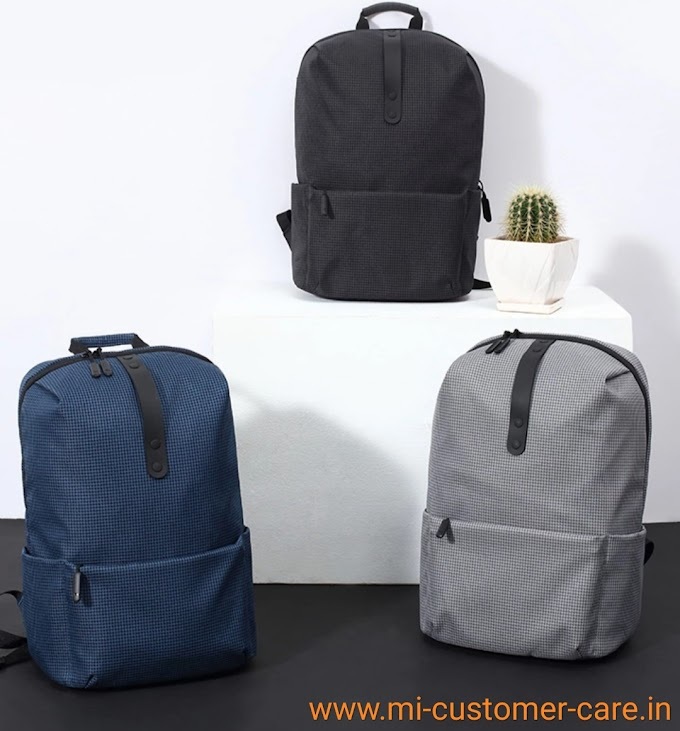 How to get free MI franchise in India? 4. How can I track my lost MI mobile phone? 5. Is Xiaomi MI led tv supported Bluetooth? You can download MI home application to use the MI home security 360 camera. Now open MI home application and click on add devices you can see the option of MI home security 360 cameras. Click on it and it can be connected with your mobile Wi-Fi. When MI home security 360 cameras connected with your mobile wi-fi it can show the option of the QR code that appears on your mobile screen. Now show the QR code of MI home 360 cameras that appear on your screen in front of MI home 360 cameras. MI home 360 cameras scan the QR code and your setup is completed. Now you can use MI home 360 cameras. You can control the camera of MI home 360 in MI application that can install in your phone. You can rotate MI home 360 cameras in 360 degrees with the help of MI application. You can also control your MI home 360 cameras from your office there are many options in setting you can select the option with your choice. You can see the movement and what you are my 360 camera watching in your mobile screen with the help of MI application. You can communicate in two way with the help of voice call in your MI home 360 cameras. Without micro USB port MI home security 360 cameras cannot on because there is no battery inside the MI home security 360. You can attach permanent USB port charger that can come with MI home security 360 to open the camera of MI home security 360. When you on the USB data cable there is a light reflected in camera which indicates that the MI home security 360 is on. When MI home security 360 camera is on it can start talking and rounded 360 degrees. For start recording in my home 360 cameras, you can insert a memory card in it. without memory card MI home security 360 cameras cannot record anything. The quality video of MI home 360 camera in a night is very good without light. When you on the light at night the camera goes to colored mode automatically and when you off the light in the night MI home 360 camera automatically goes to infrared night vision mode. MI home 360 camera is a very good camera for home at low budget. You can improve your home security with the help of MI home 360 cameras. The best thing about MI home 360 cameras is that it comes with AI motion detection. If you on monitoring system in MI home 360 cameras then it can alert you with the help of Wi-Fi if anything can happen with MI home 360 cameras. Xiaomi MI home 360 camera is a very unique and very comfortable camera in low price. Xiaomi MI home 360 camera is very glossy in looking. The back side of Xiaomi MI home 360 cameras has it speaker and microphone. Talk by future is also available in xiaomi MI home 360 cameras. You should be inserted the memory card in xiaomi MI home 360 cameras before on it. MI home 360 camera is the best camera for the home in budget price. You should scan the QR code with MI home 360 cameras without scanning of QR code it does not work.